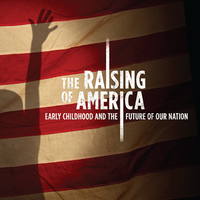 SANFORD – The Florida Department of Health in Seminole County in collaboration with numerous community-based organizations is hosting the premier of the PBS documentary, The Raising of America: Early Childhood and the Future of Our Nation . The premier will take place on Thursday, February 26, 2015 from 5:30 to 7:30pm at the Regal Oviedo Marketplace located at 1500 Oviedo Rd. Oviedo, Florida, 32765. Elected officials, community leaders and the media are invited to attend The Raising of America documentary premier which focuses on the importance of good child care in learning and preparing for life and career. The hour-long movie will be followed by a panel discussion and call to action on Early Childhood Education in Central Florida. Panelists include: Dr. Swannie Jett , health officer for the Florida Department of Health in Seminole County; Jennifer Grant, executive director of the Early Learning Coalition of Seminole; Nana Robertson, program manager of Seminole State College’s Early Childhood Education Program and Dr. Laufey Yr Sigurdardottir, child neurologist and director of epilepsy services at Nemours Children's Hospital. “Parents and educators play a key role in the lives of children. “Evidence shows that there is a link between early childhood education and income which leads to good health. 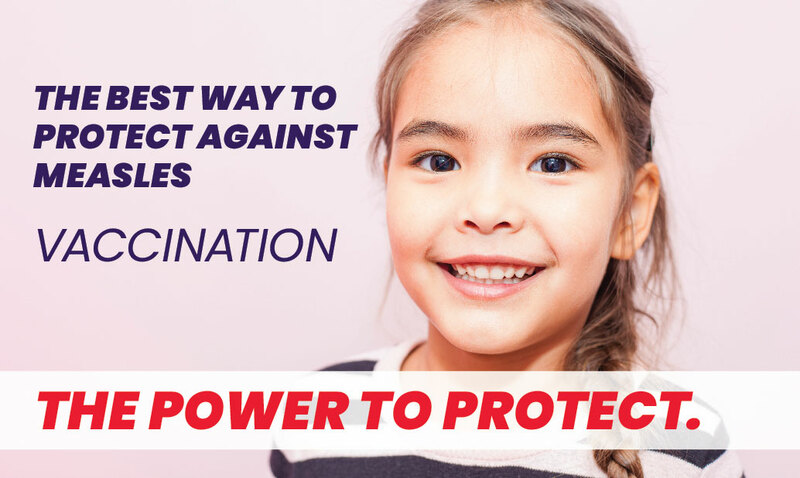 It is essential we start early in preparing children for success in life,” said Dr. Swannie Jett, health officer for the Florida Department of Health in Seminole County. implement childhood obesity prevention strategies. The Raising of America grew directly out of the California Newsreel’s four-hour PBS series, UNNATURAL CAUSES: Is Inequality Making Us Sick? which explores the root causes of our alarming class and racial inequities in health. The Raising of America focuses on the early years, a time when public policy interventions and grassroots efforts can have the greatest benefits. Many experts link investments in maternal health and early child development as critical to building a healthier, safer, happier, more equitable and more prosperous nation.